ChapStick Lip Balm Rose Petal....12 oz. 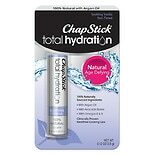 ChapStick Total Hydration Tin....12 oz. 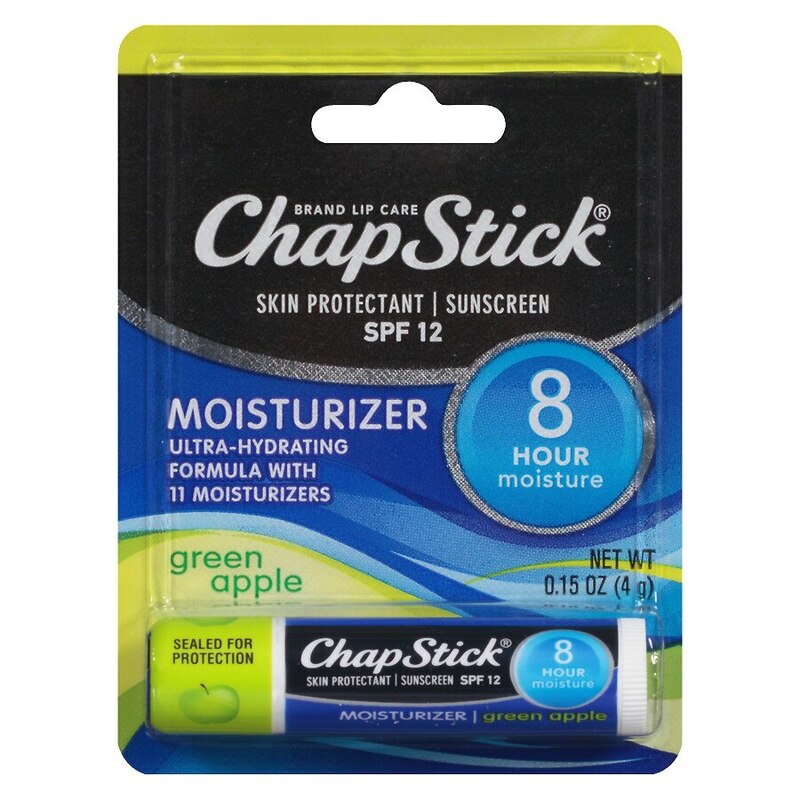 ChapStick Skin Protectant Lip....15 oz. ChapStick Conditioning Lip Sc....15 oz. 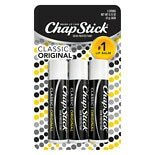 ChapStick Seasonal Flavored L....15 oz. ChapStick Lip Balm Candy Cane....15 oz. 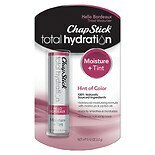 ChapStick Total Hydration Lip....12 oz. ChapStick Moisturizer Skin Pr....15 oz. ChapStick Classic Skin Protec....15 oz. ChapStick Sun Defense Lip Bal....15 oz. ChapStick Lip Balm Mango Sunr....15 oz. Call weekdays from 9 AM to 5 PM EST at 1-877-277-3421.